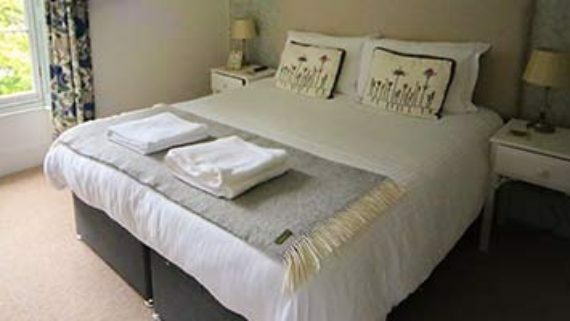 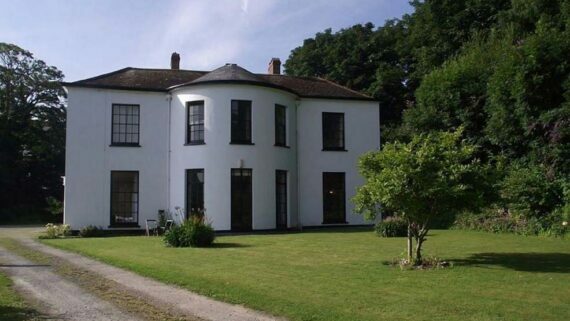 We have 7 en-suite double/twin rooms and one Single Room with adjacent private bathroom. 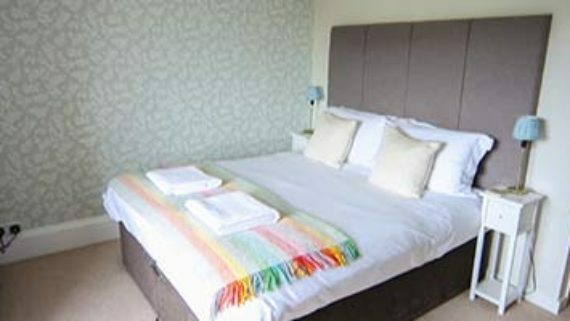 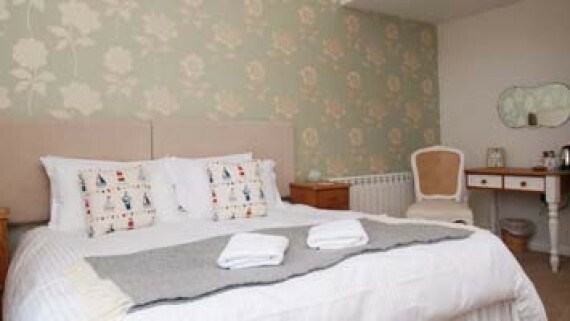 All double rooms have sea views, and all rooms have Freeview TV, Radio and Tea and Coffee making facilities. 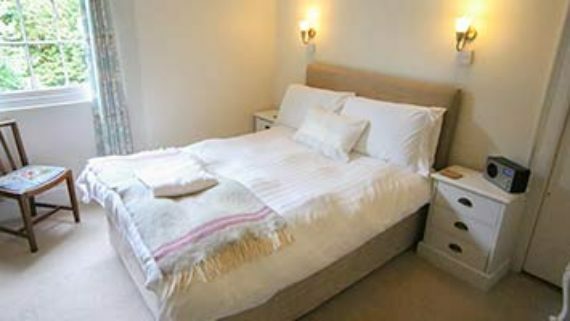 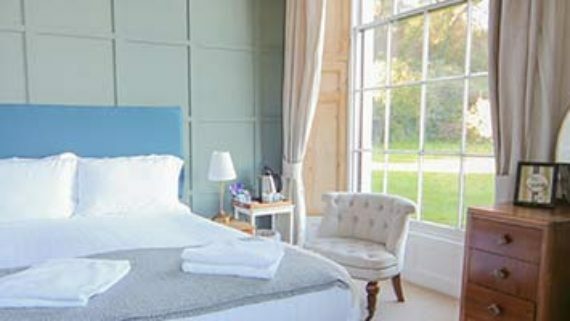 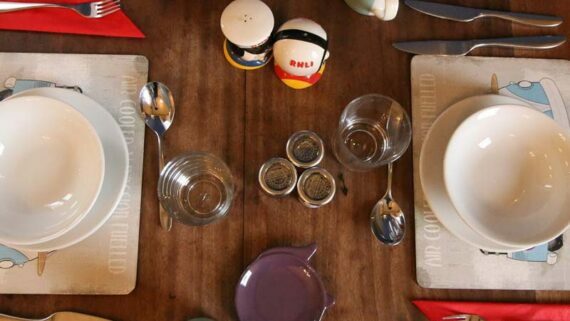 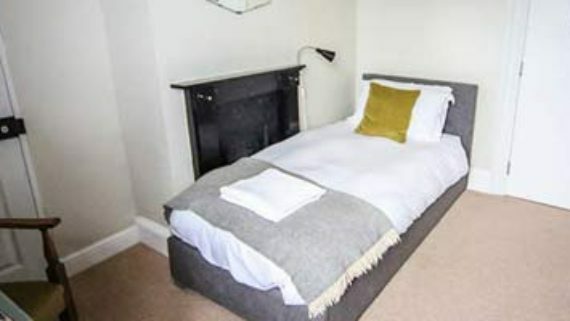 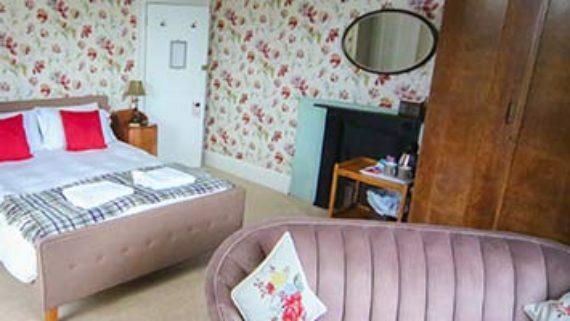 All our bedrooms are individually tastefully furnished and ground floor rooms are available. 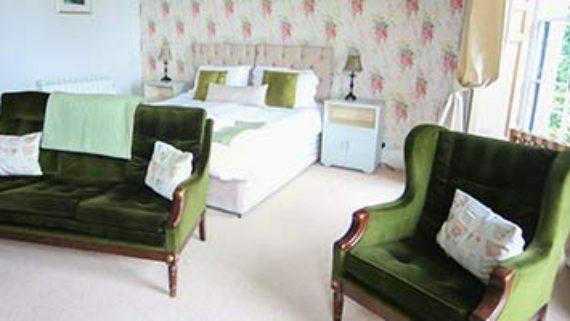 Unfortunately we do not have the facility to accept pets in the house.